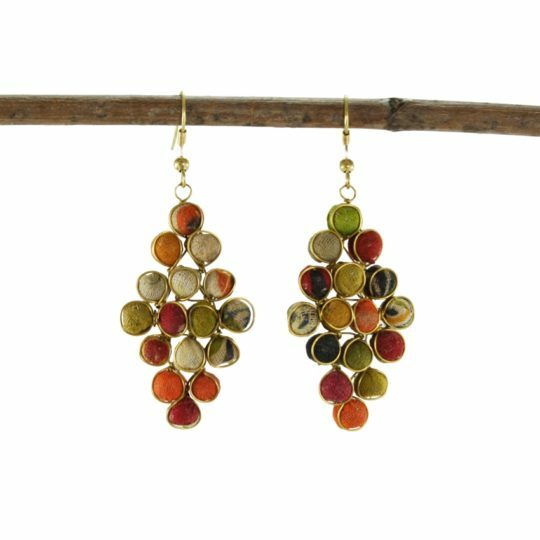 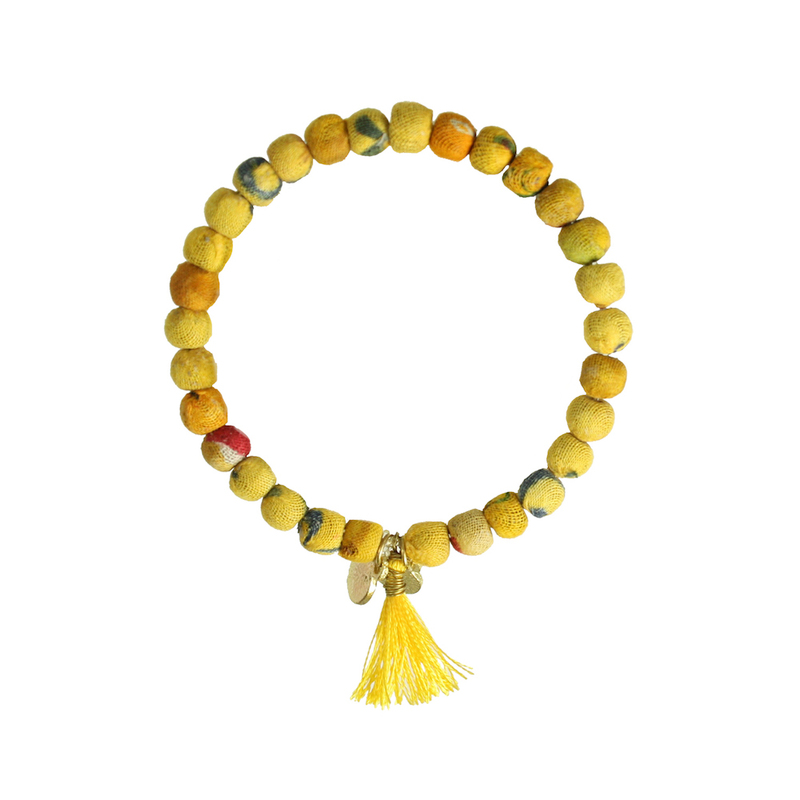 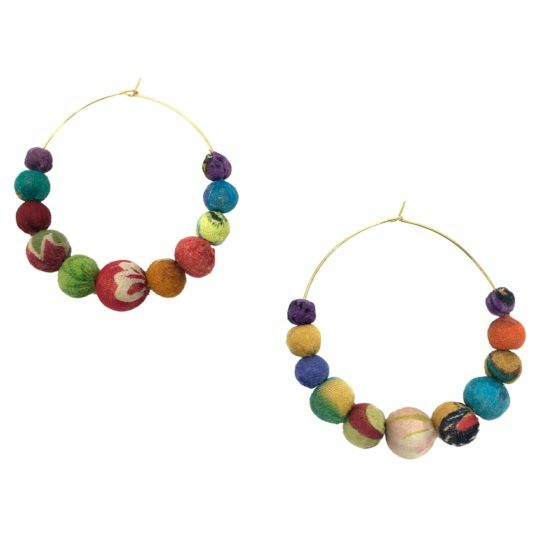 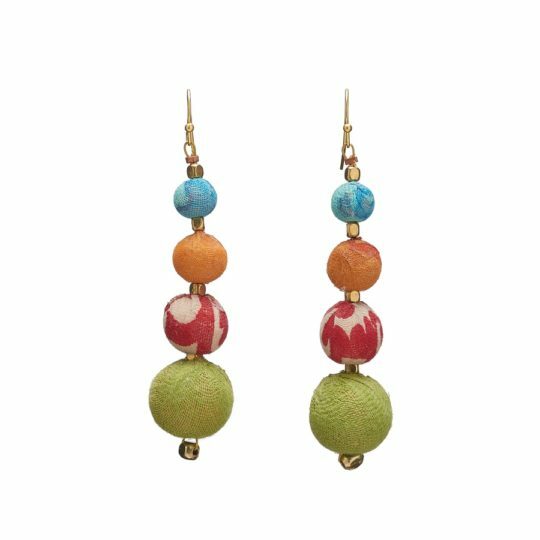 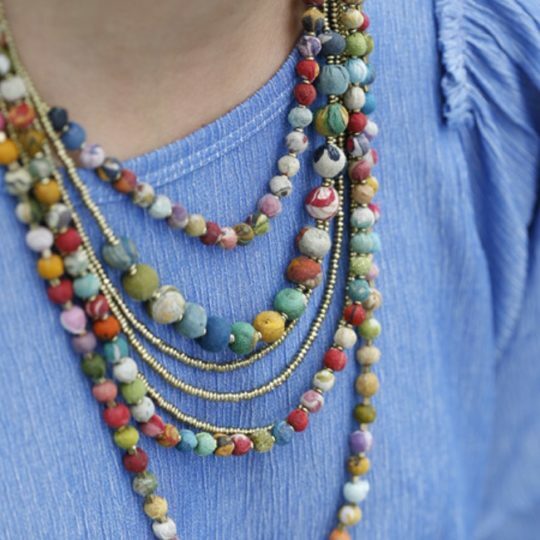 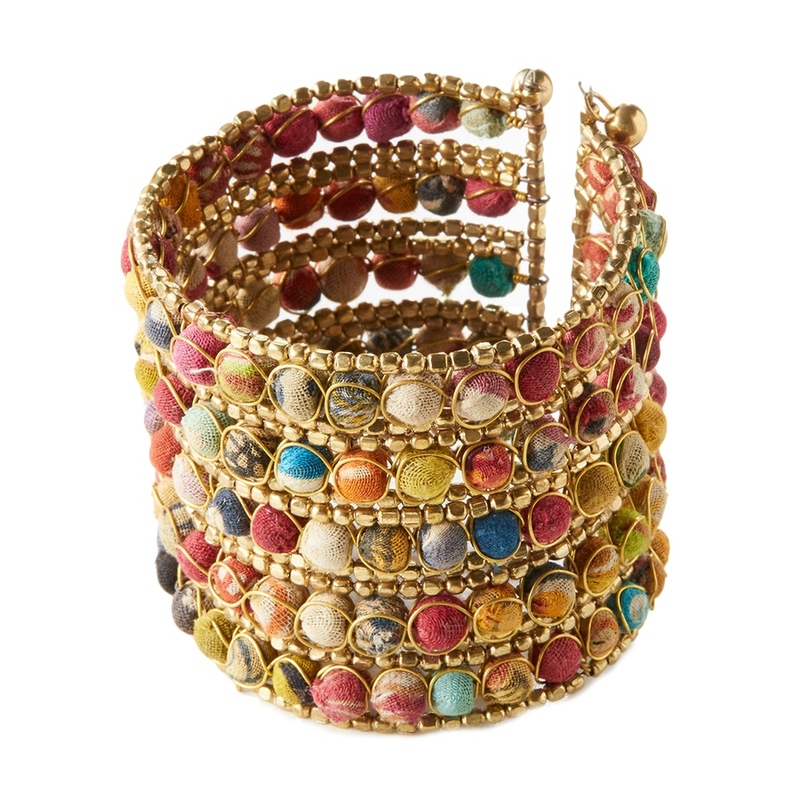 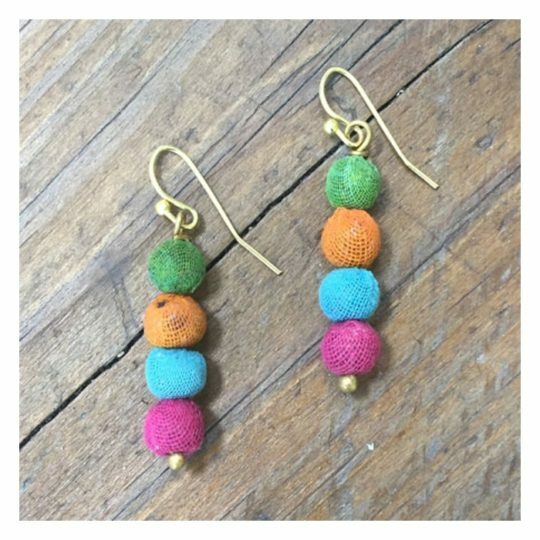 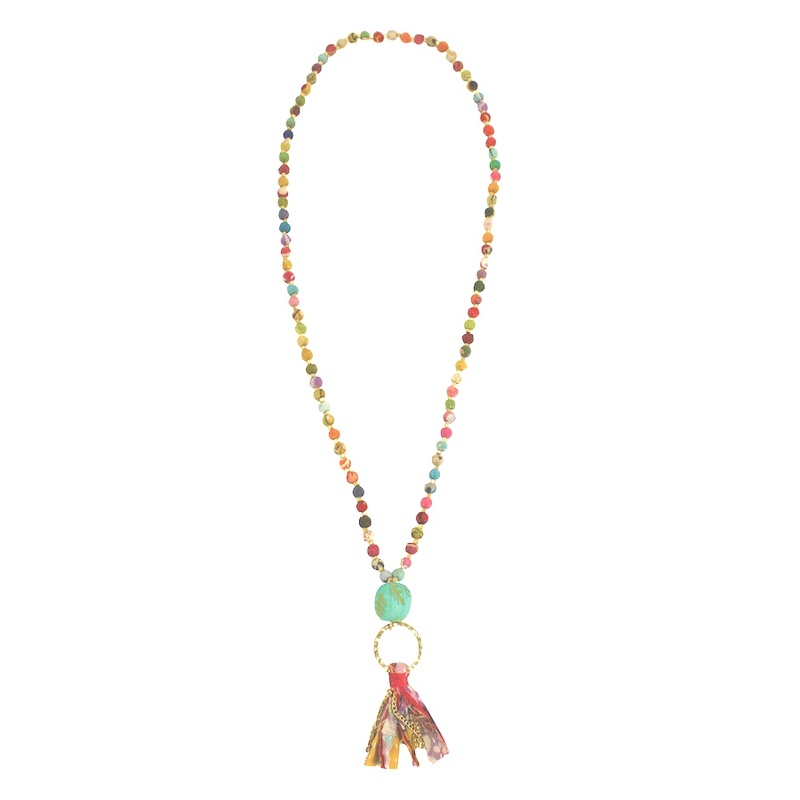 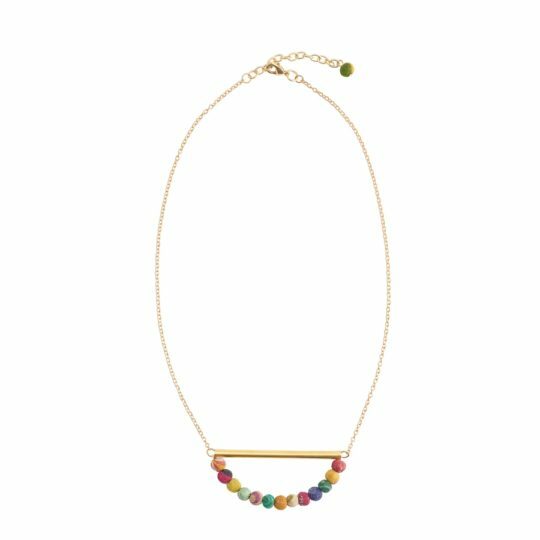 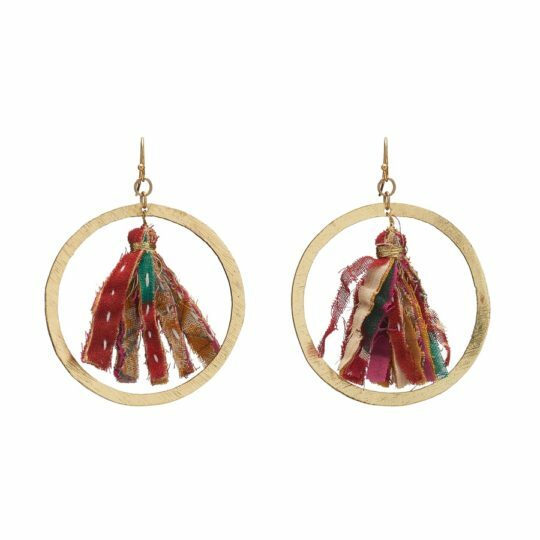 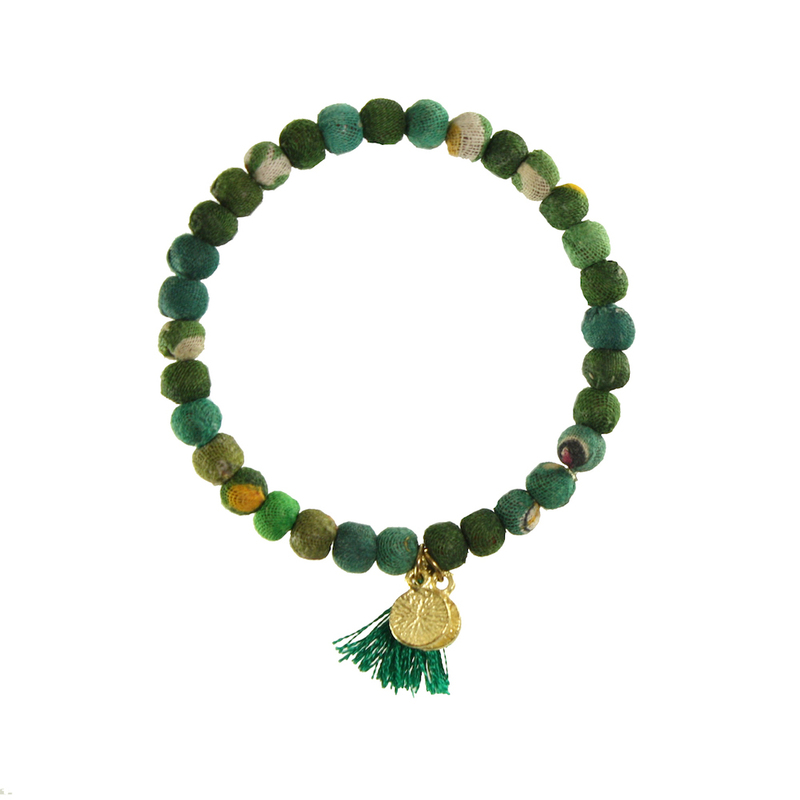 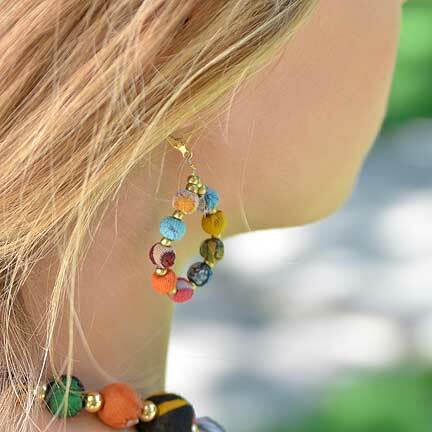 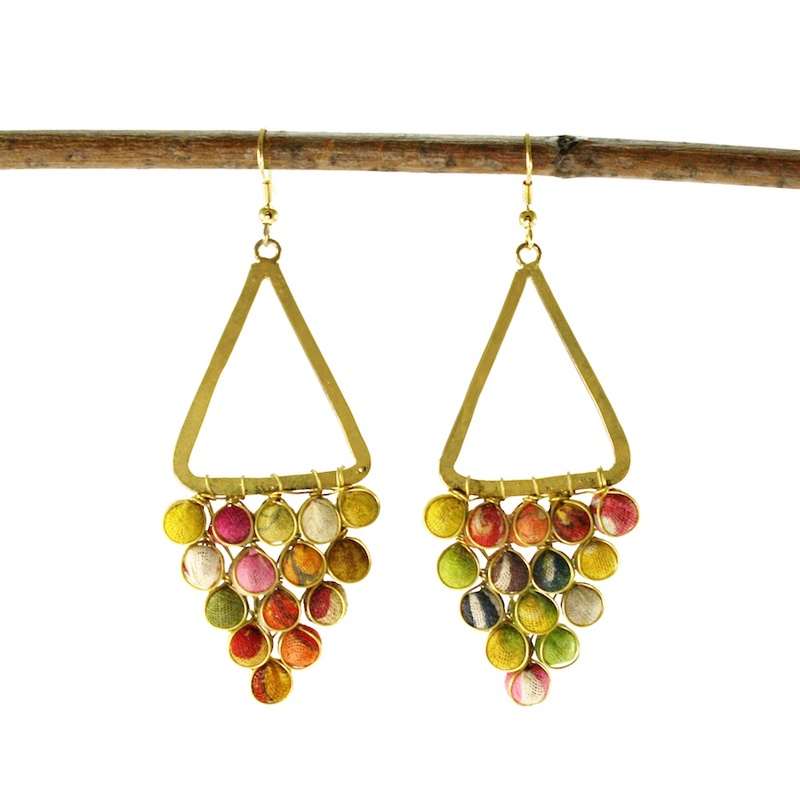 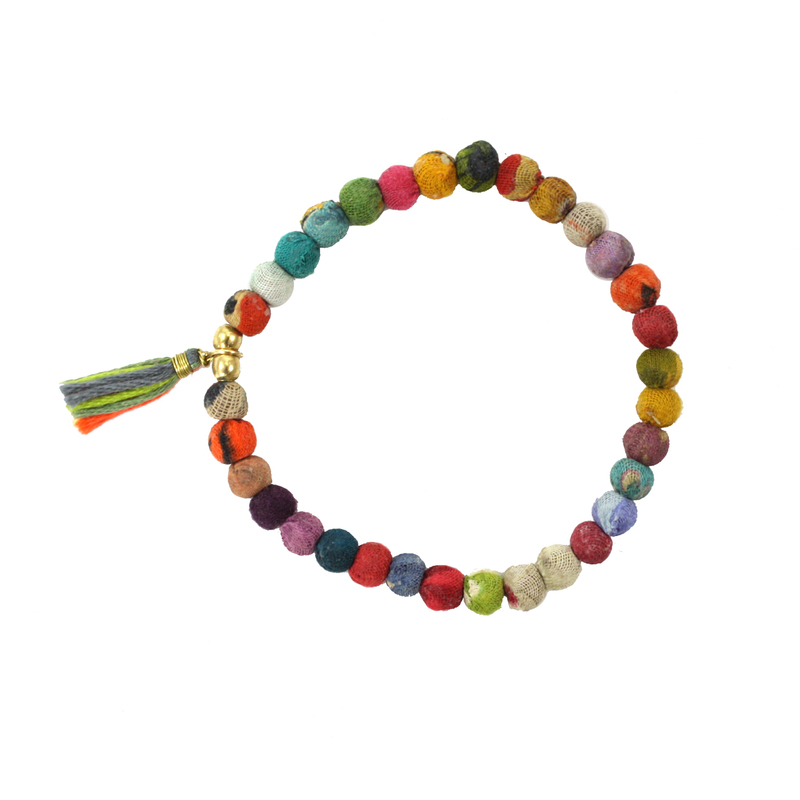 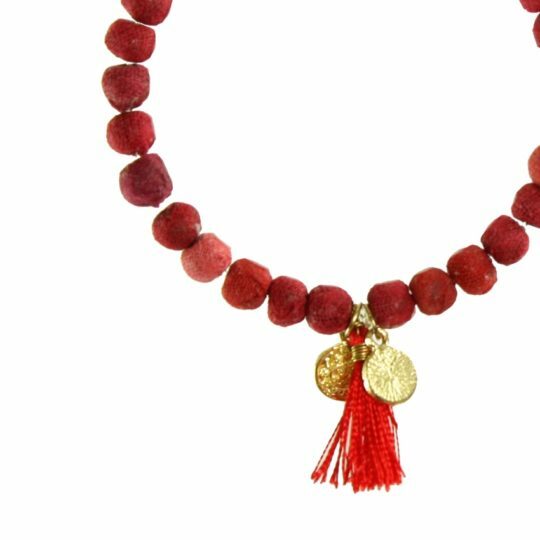 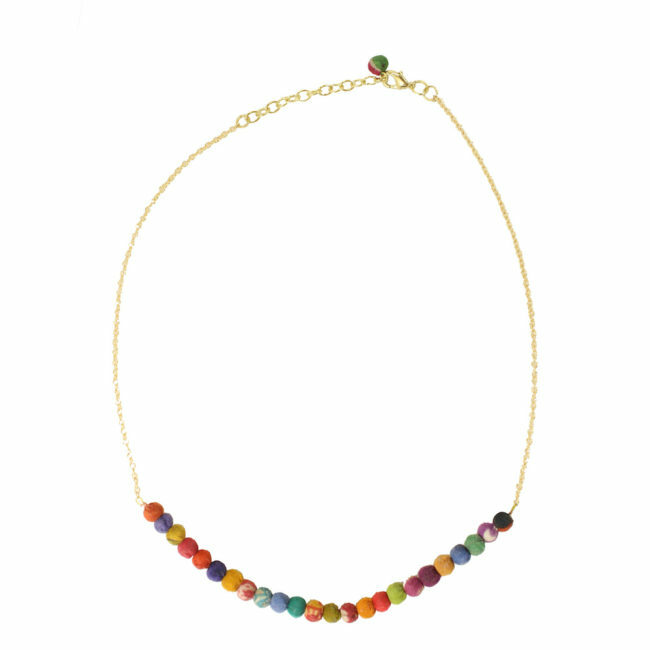 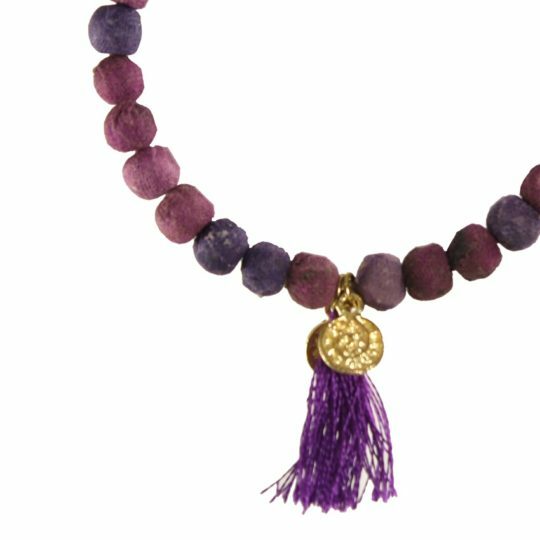 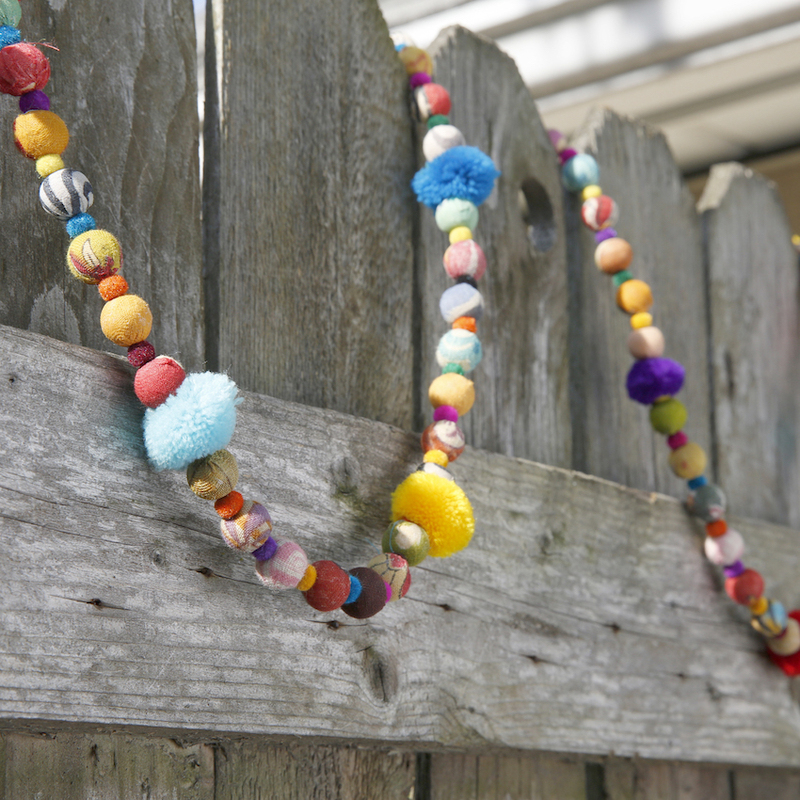 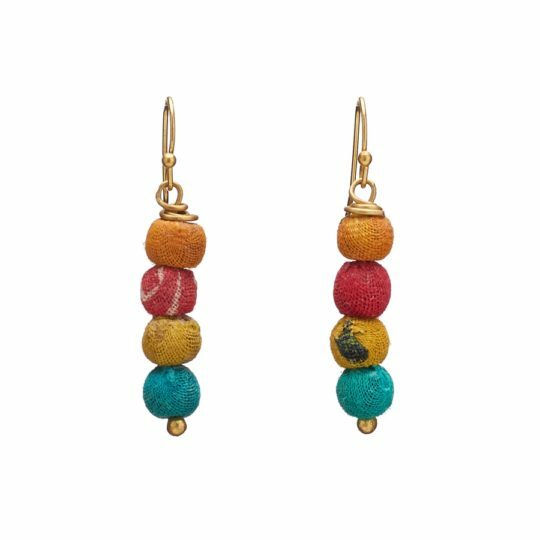 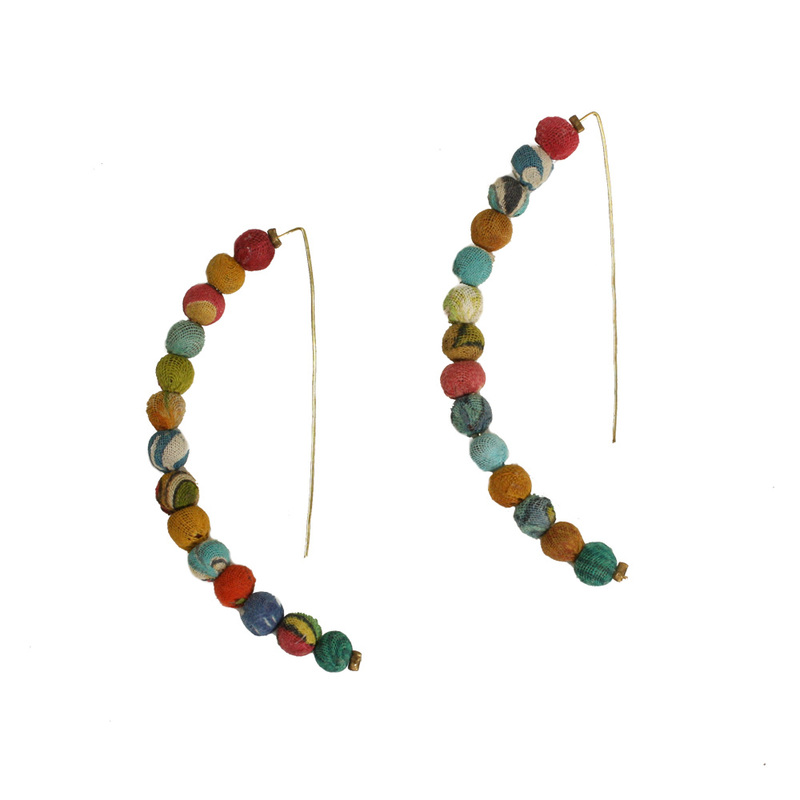 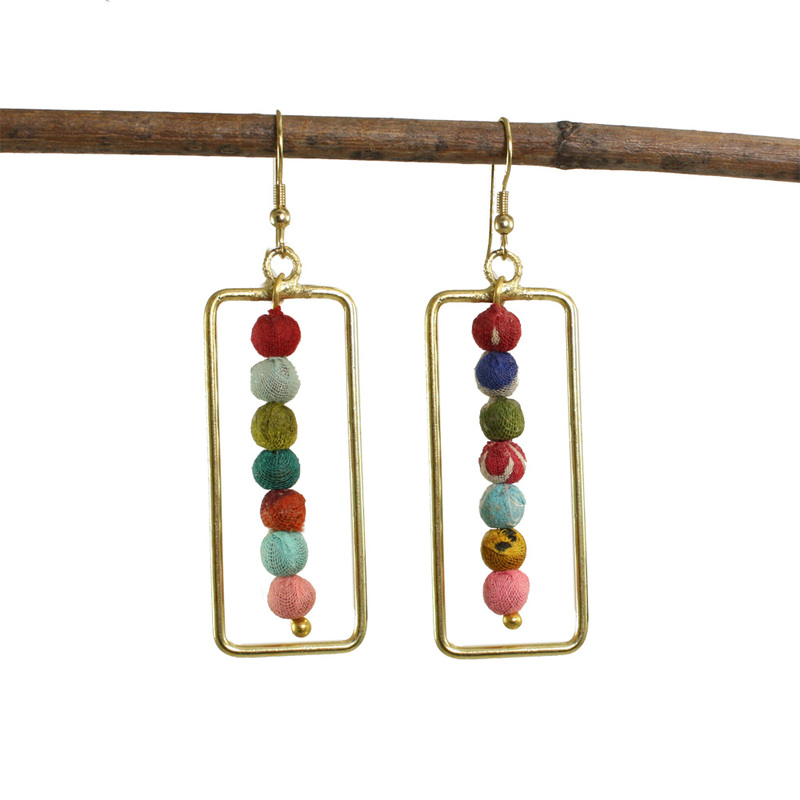 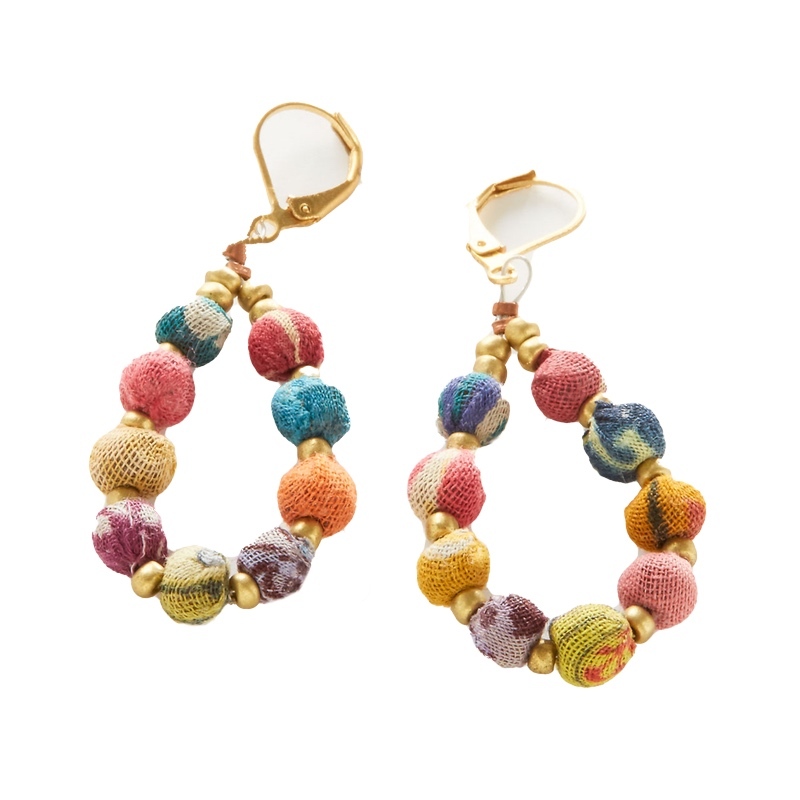 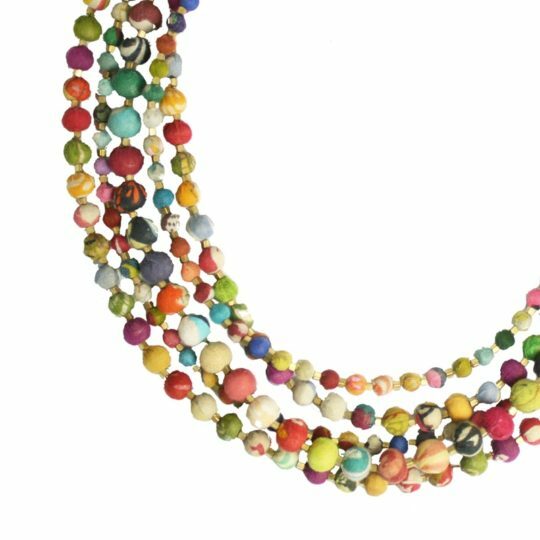 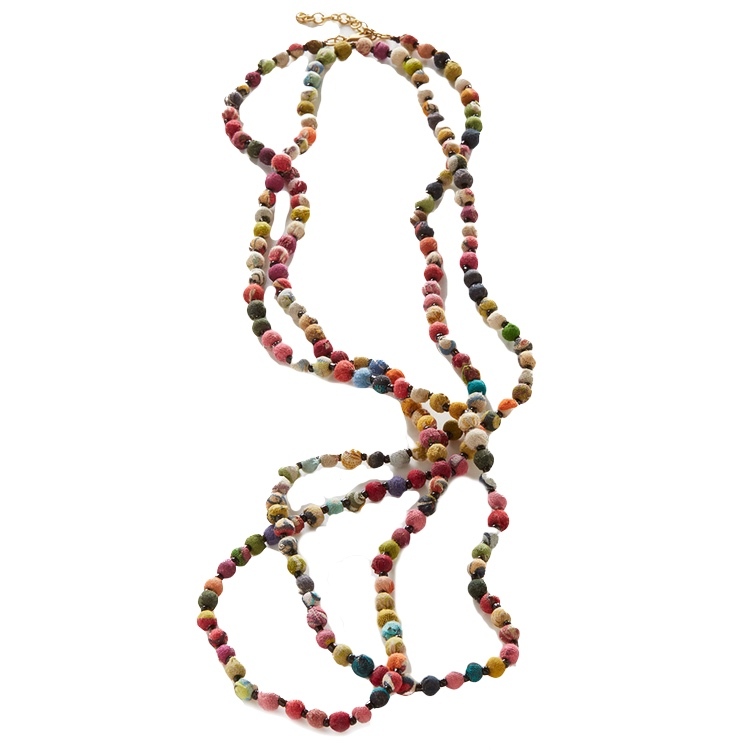 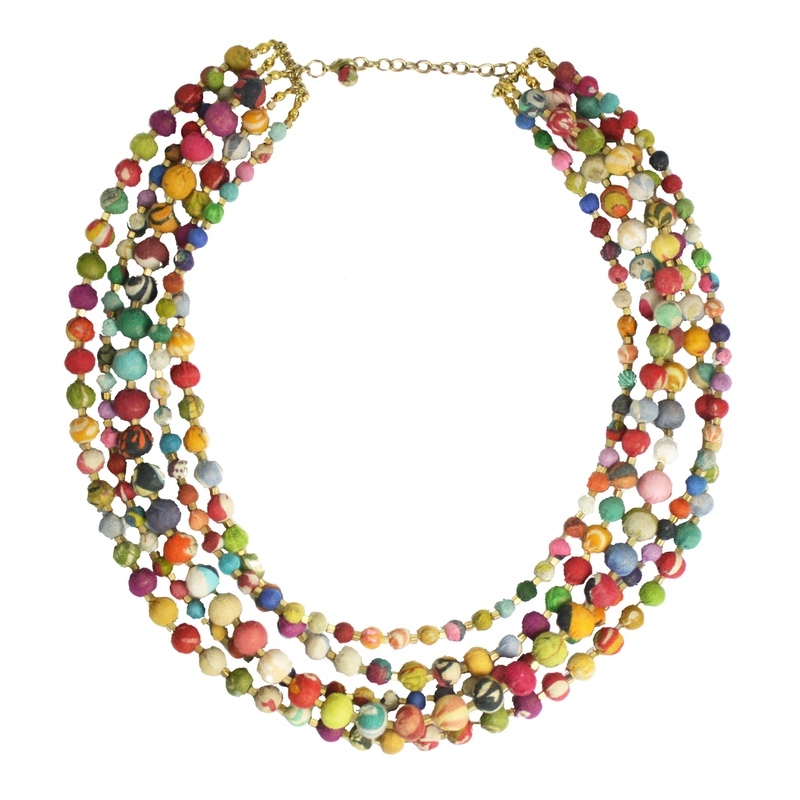 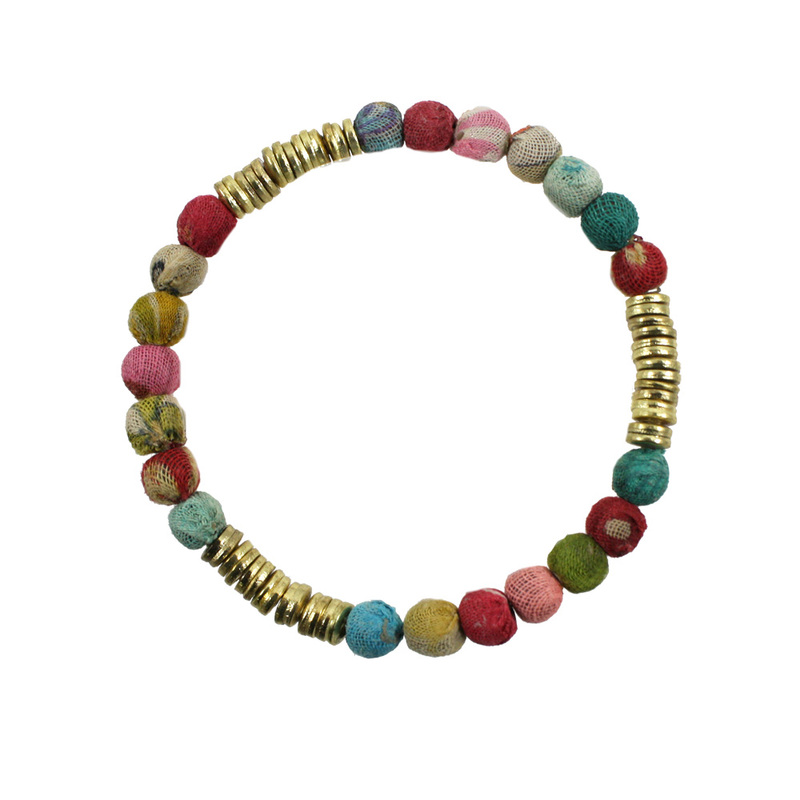 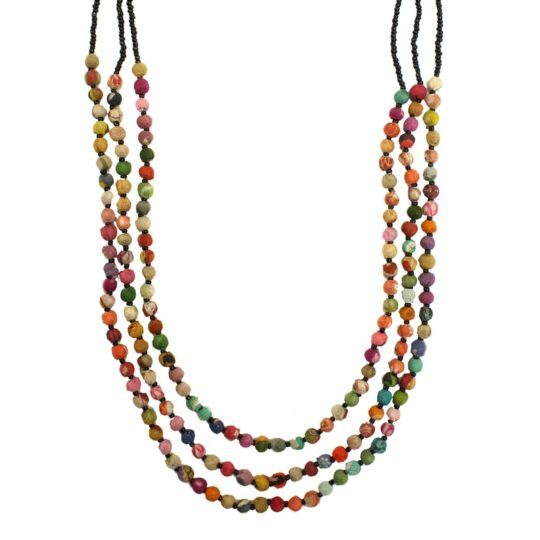 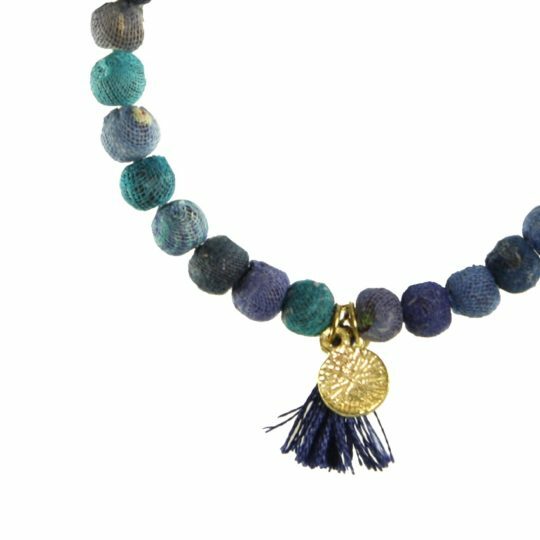 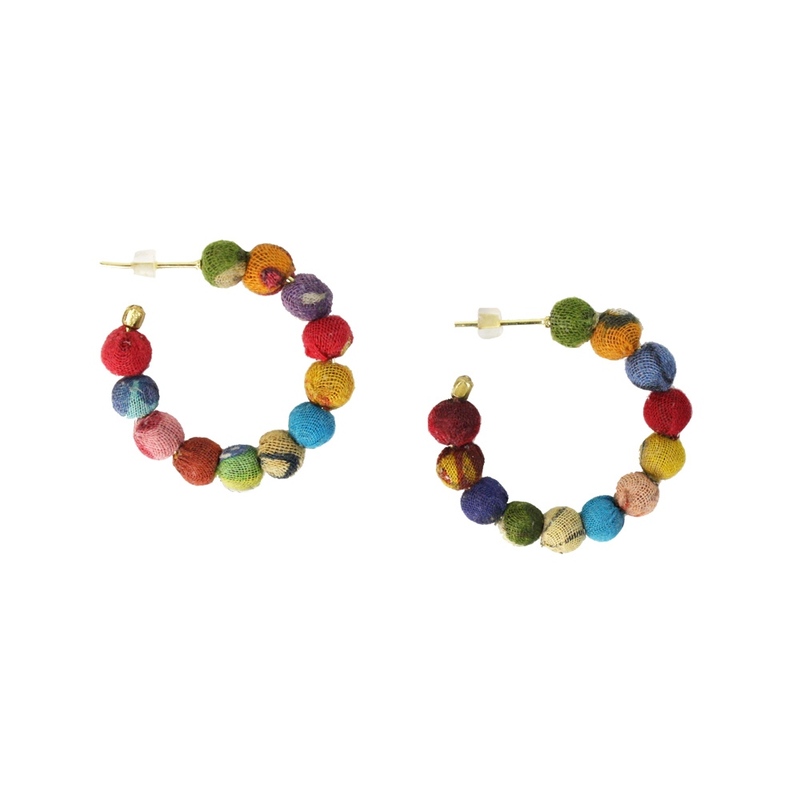 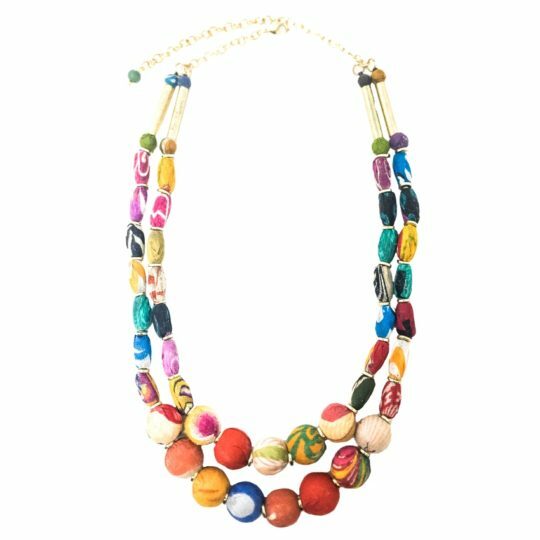 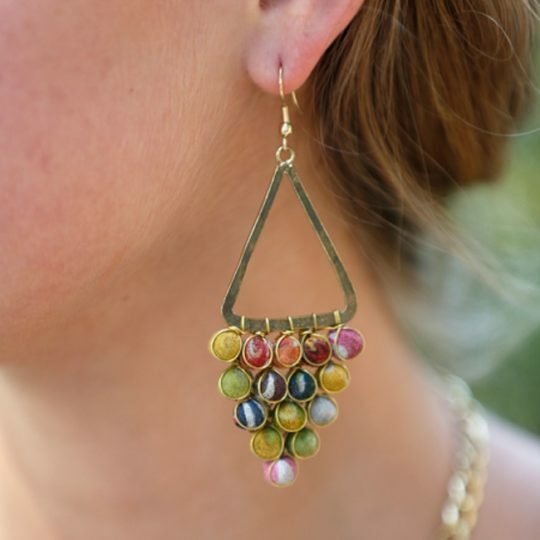 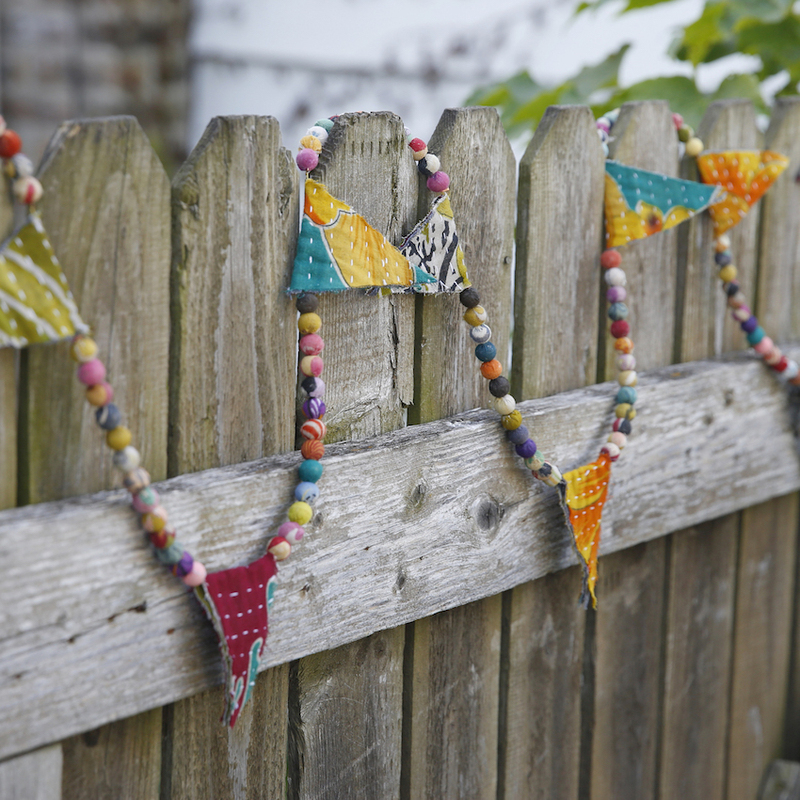 A single strand of colorful beads made from repurposed kantha fabric decorates a delicate gold metallic chain. 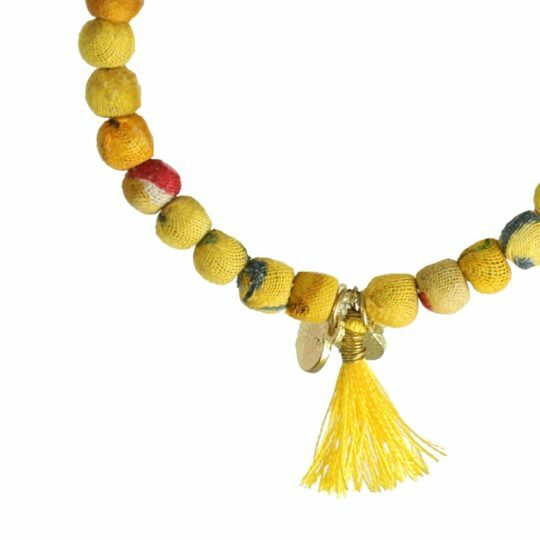 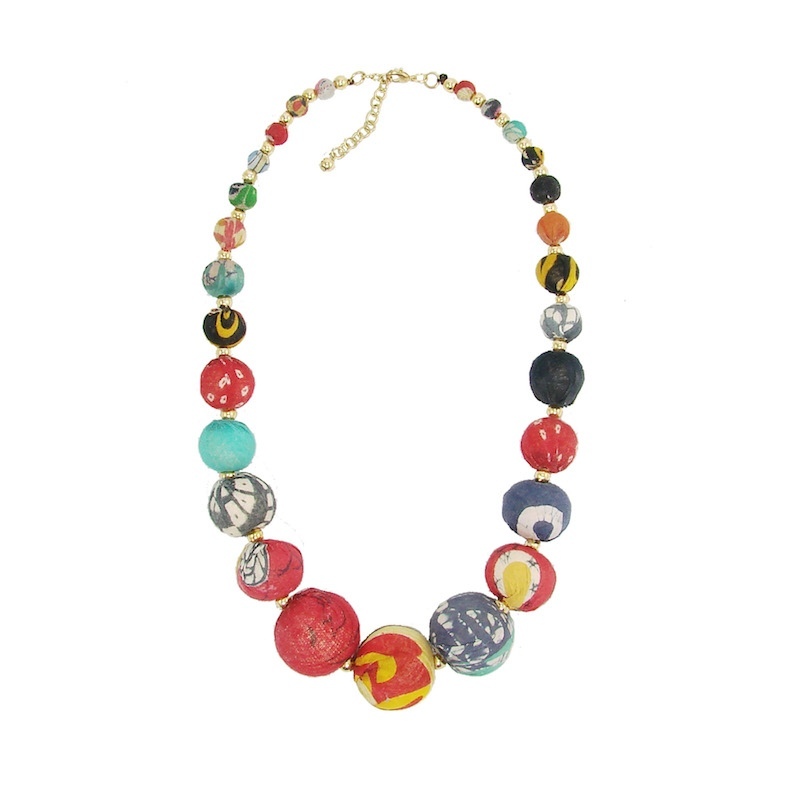 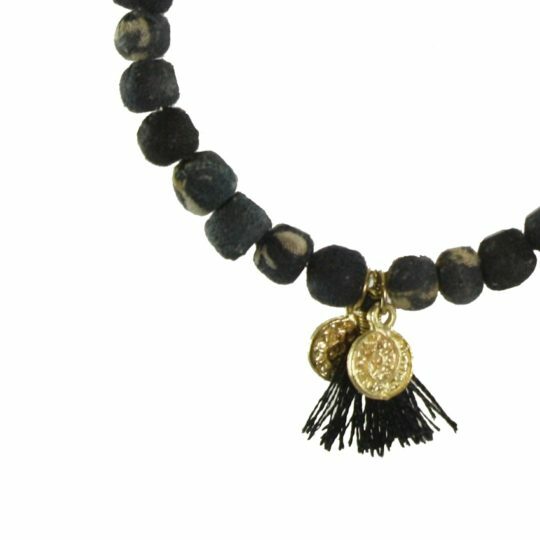 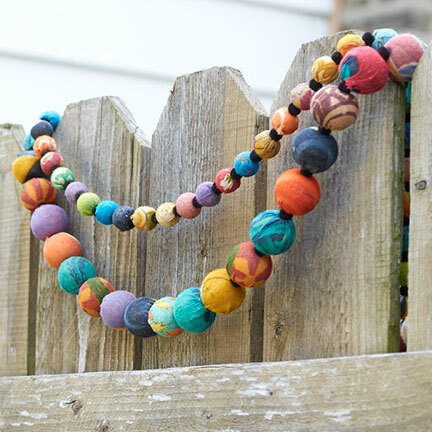 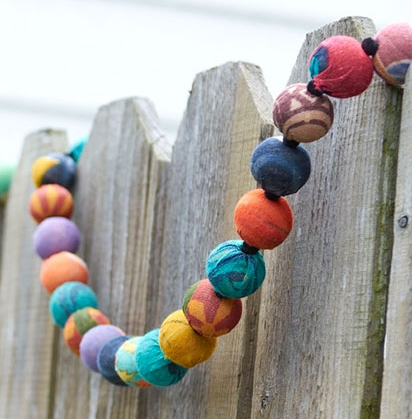 Each necklace will vary slightly, as the Kantha beads are repurposed. 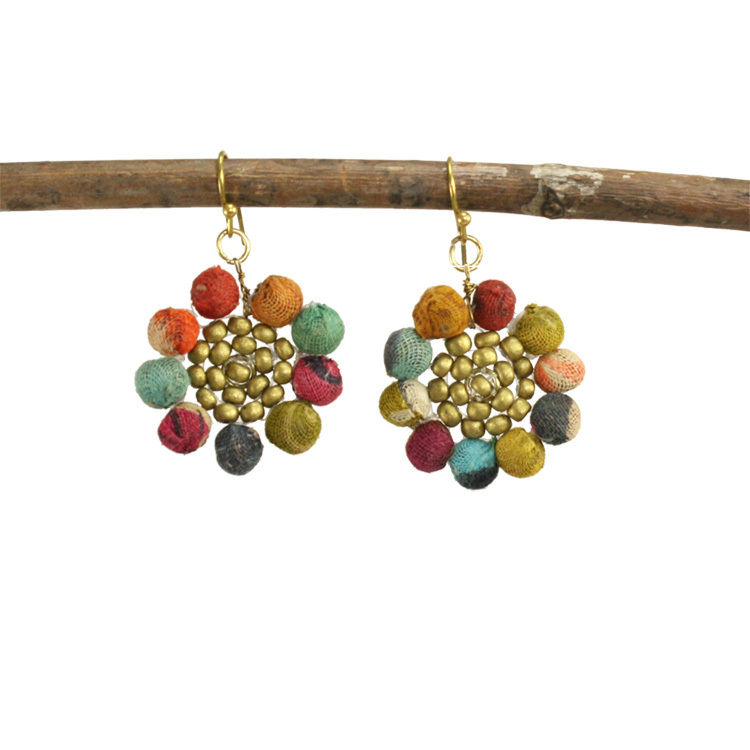 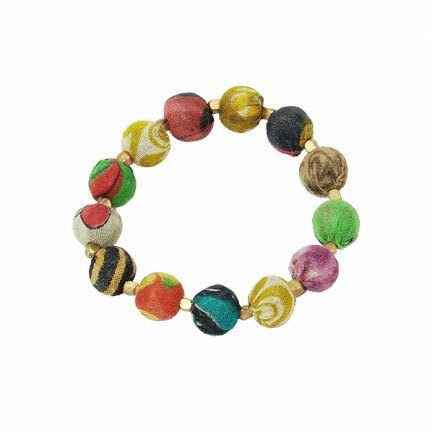 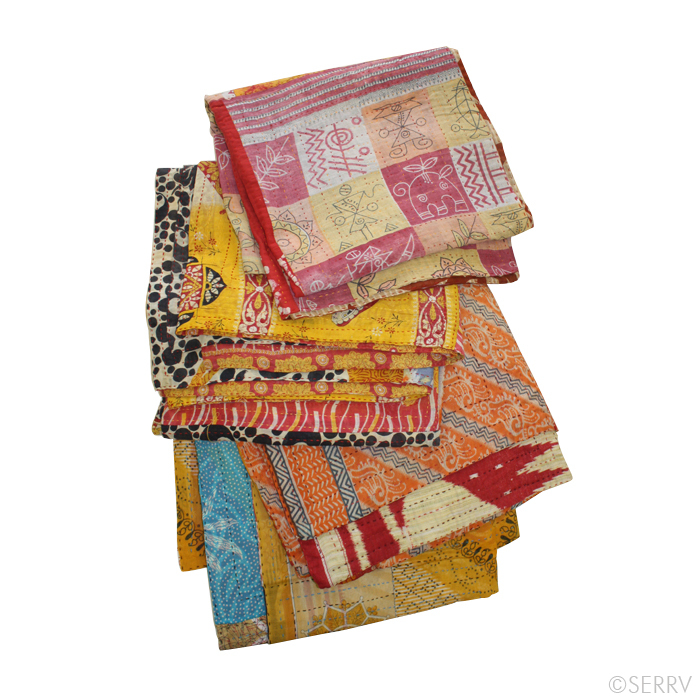 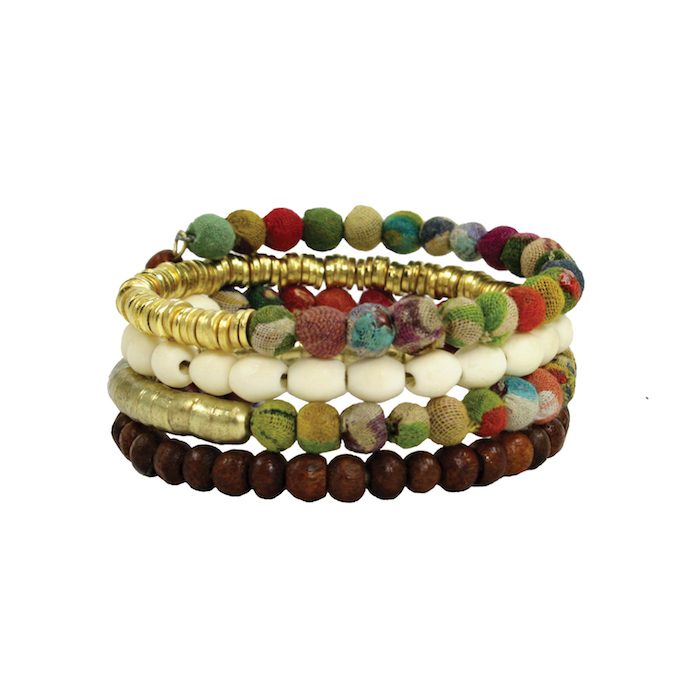 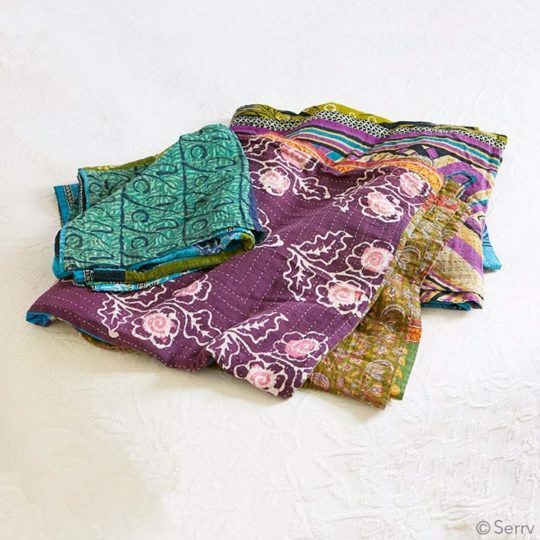 The beads are made by wrapping Kantha fabric around tiny wooden beads. 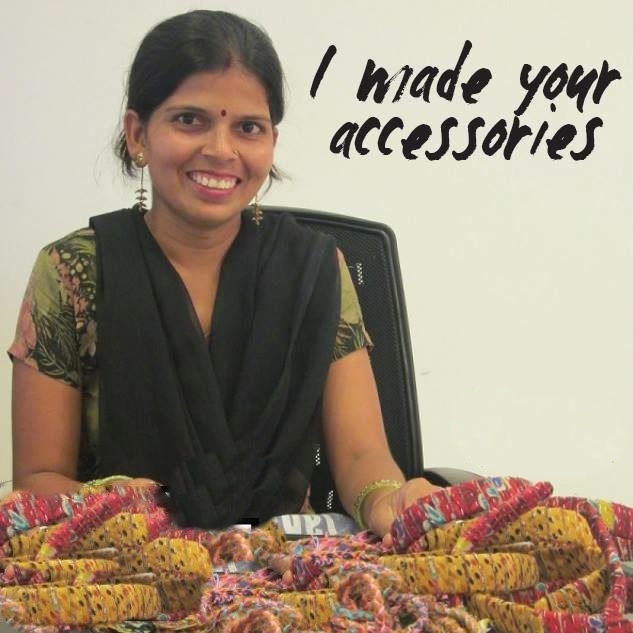 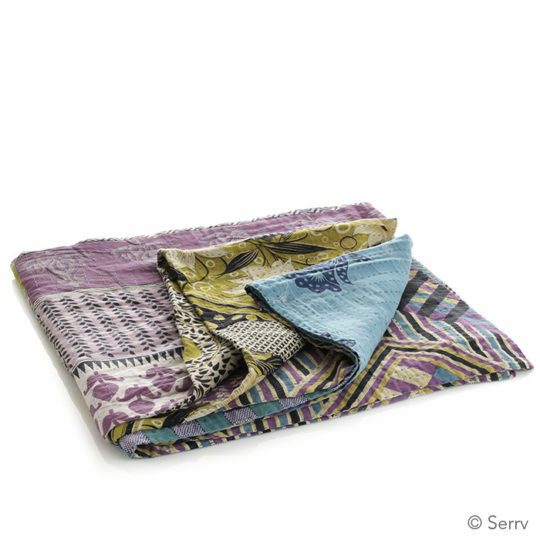 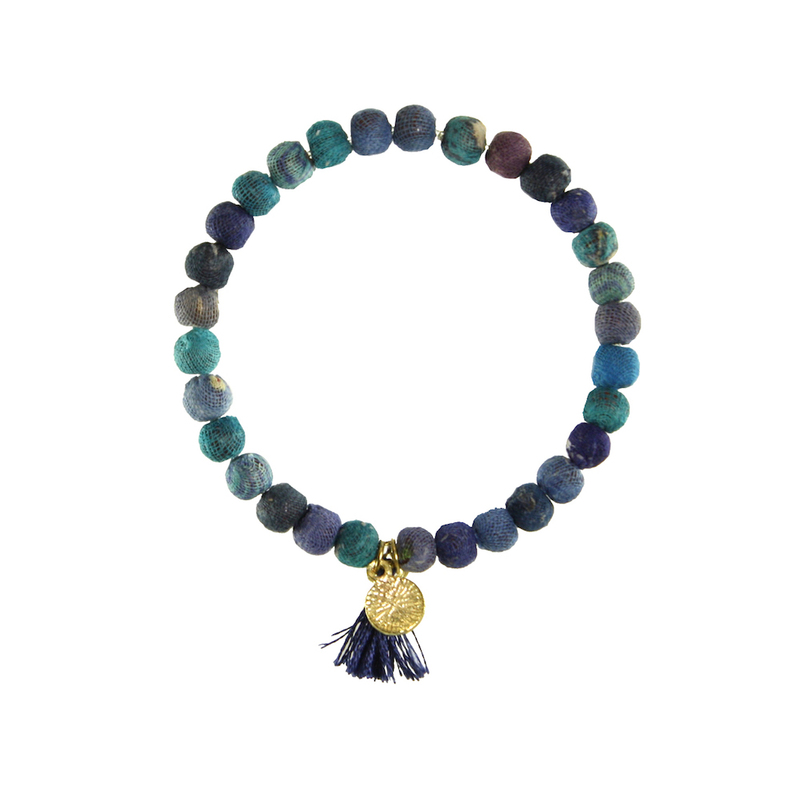 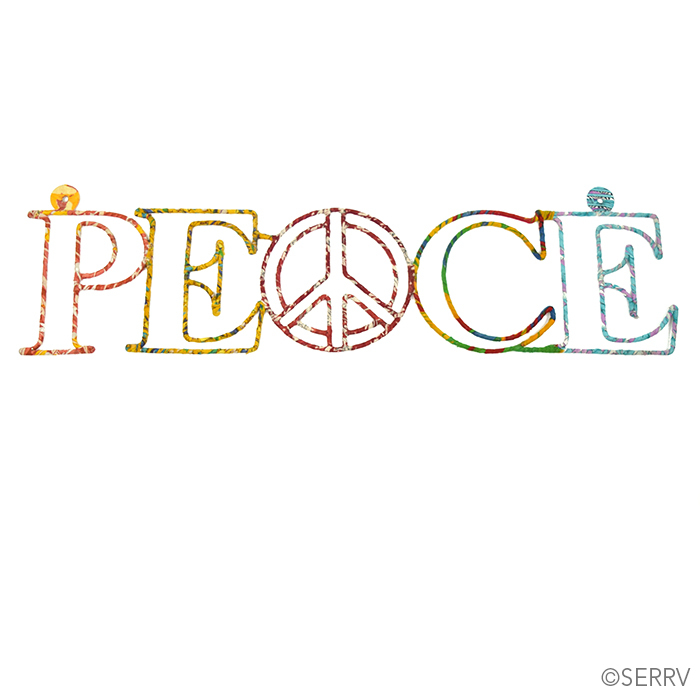 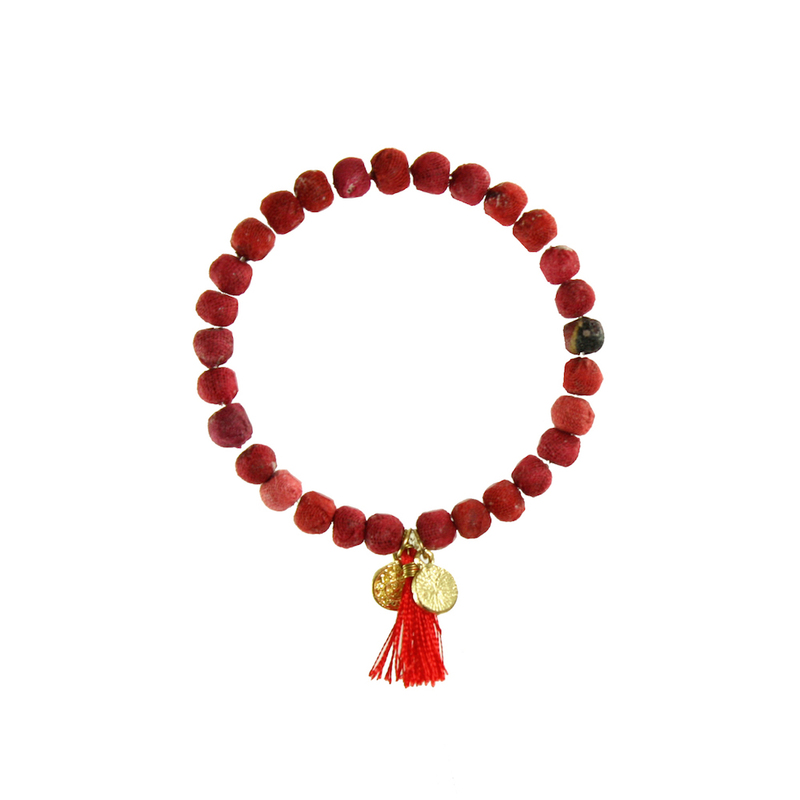 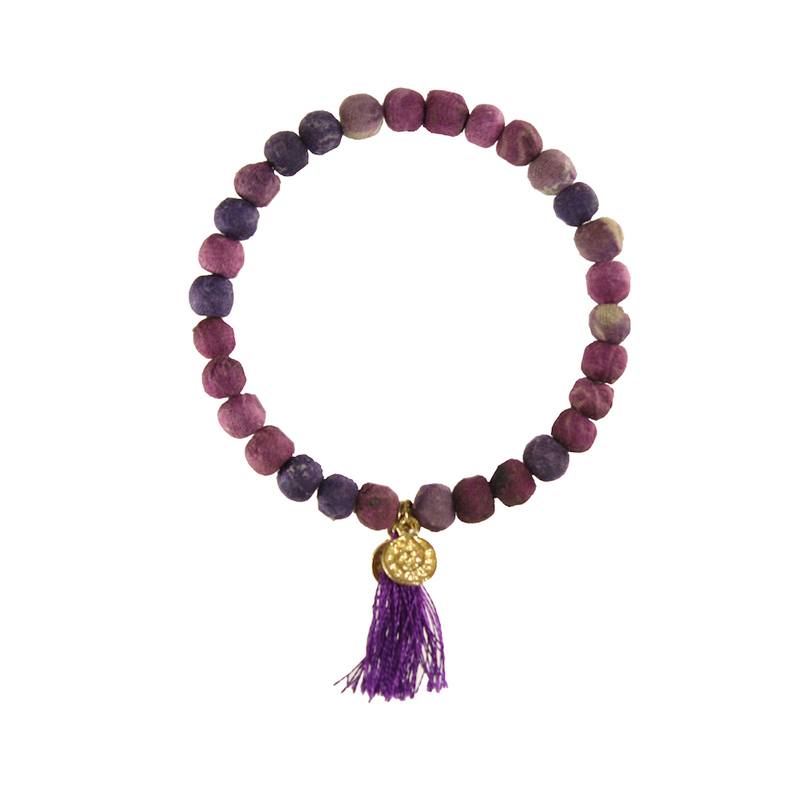 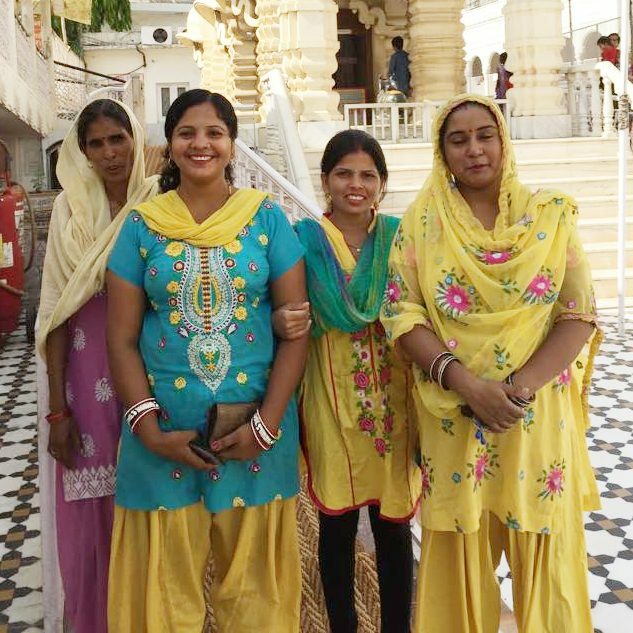 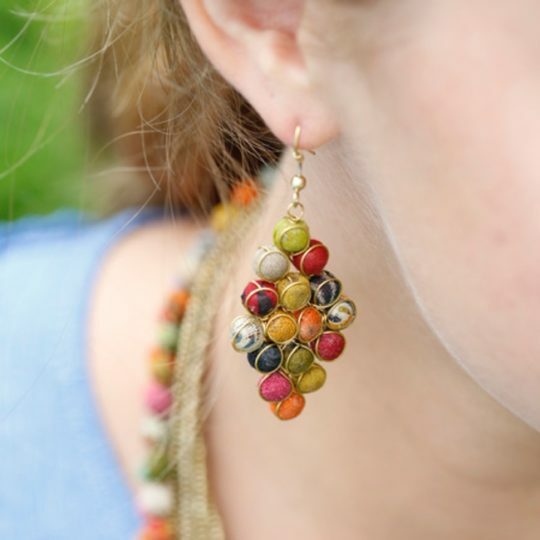 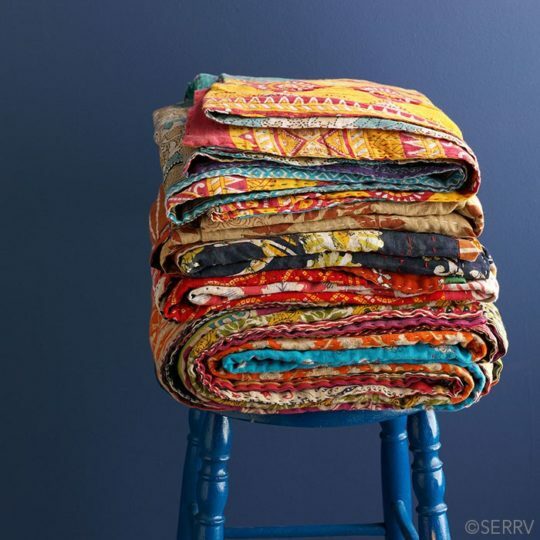 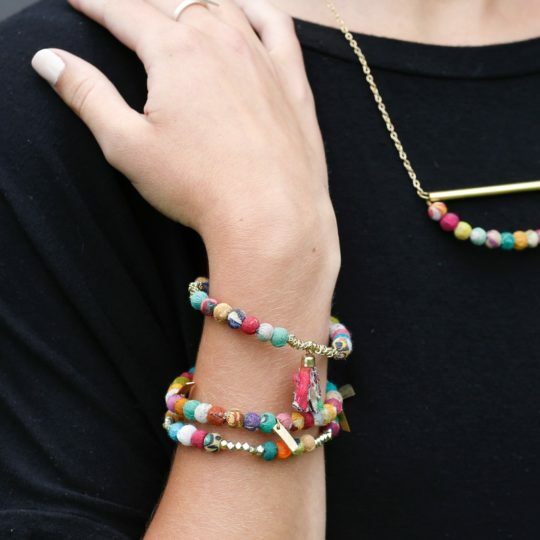 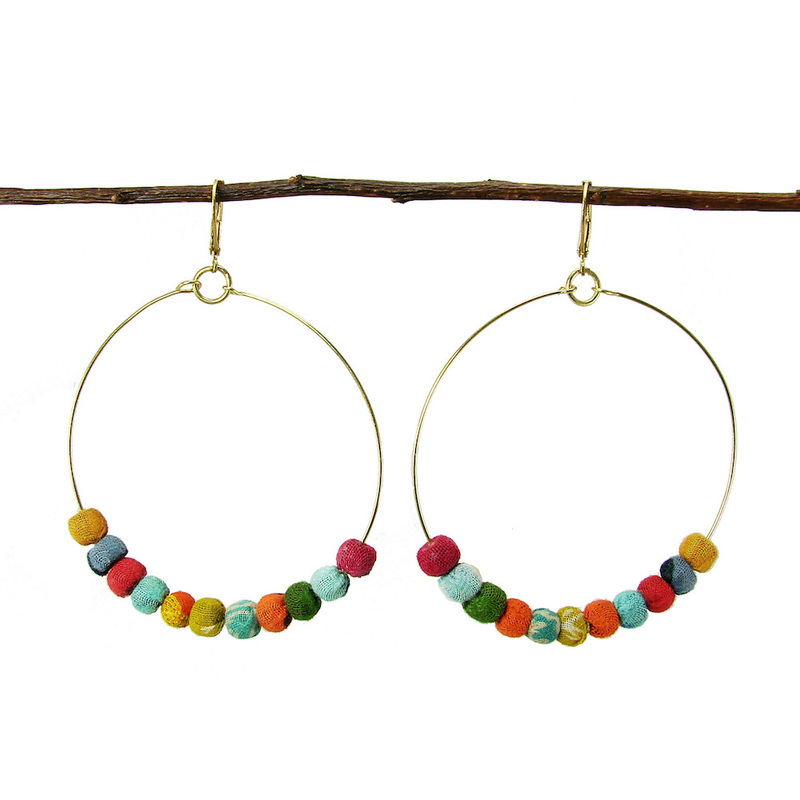 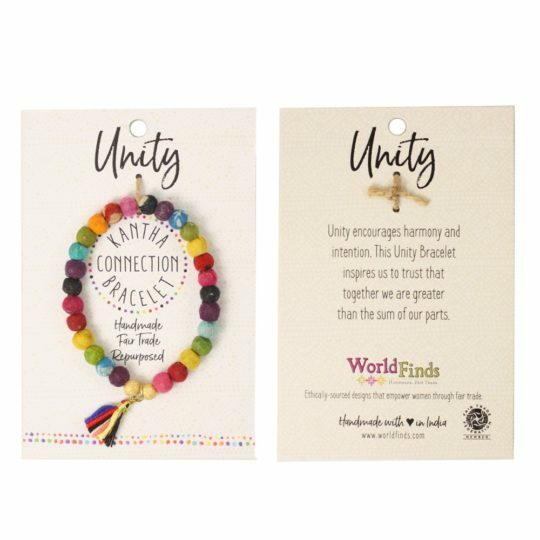 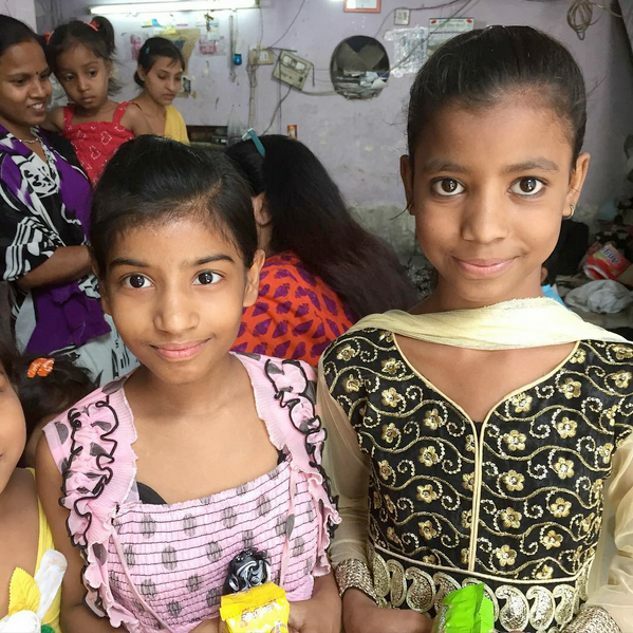 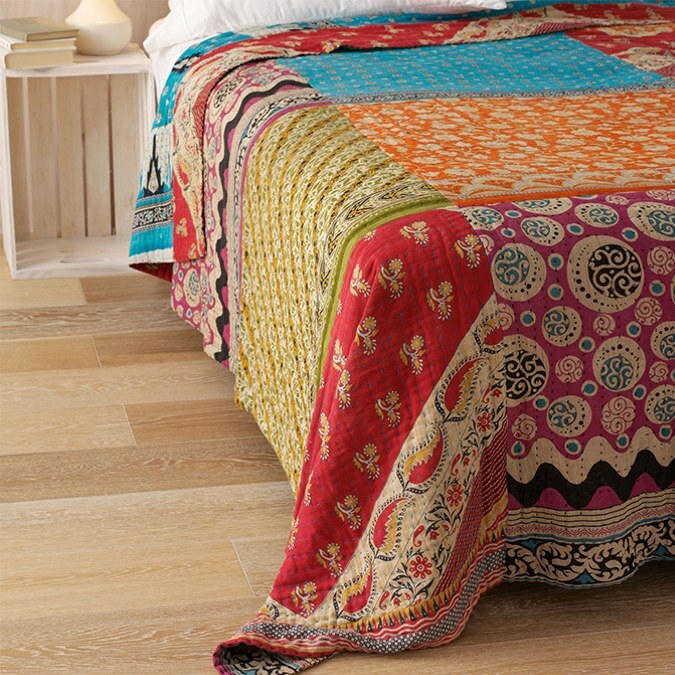 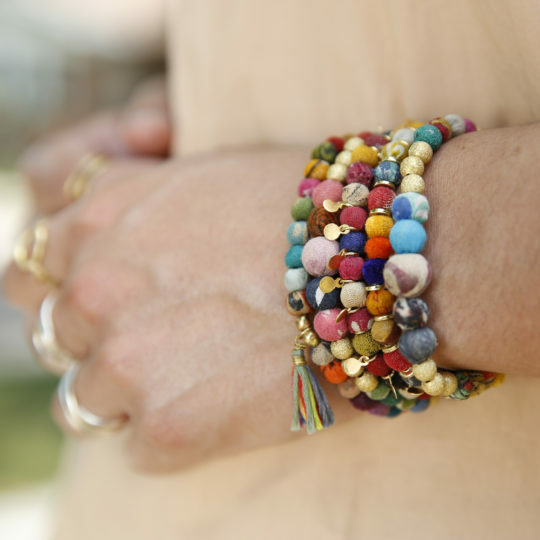 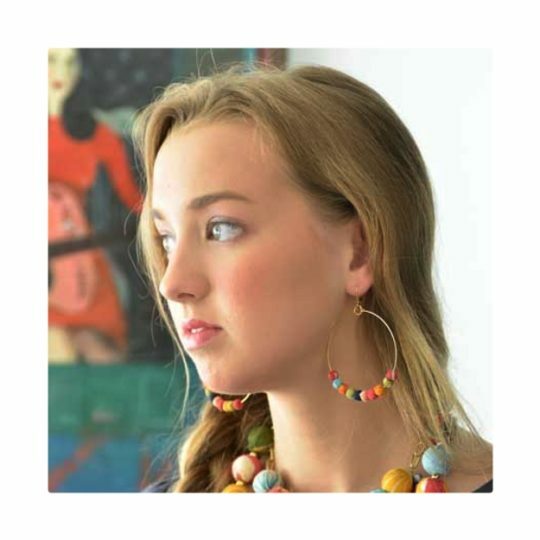 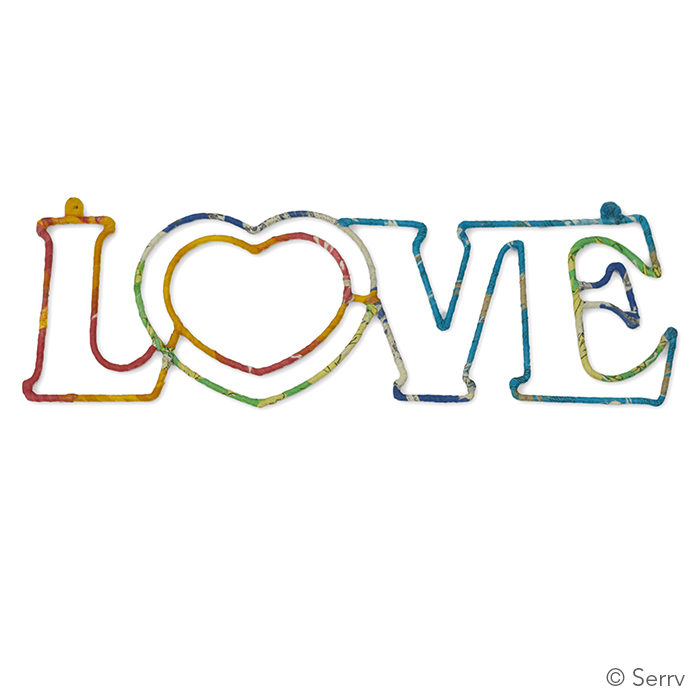 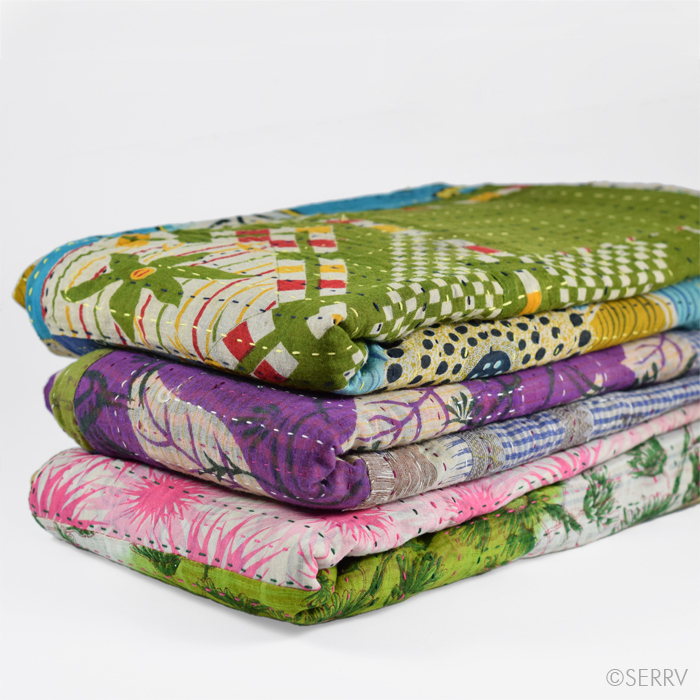 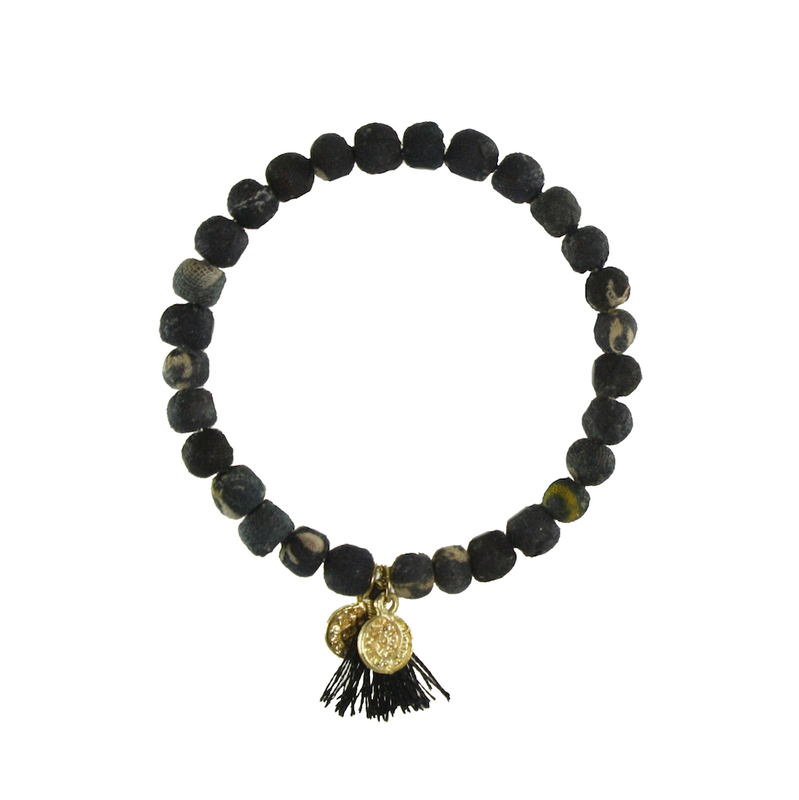 Handmade by women artisans in India who improve their lives and communities through fair trade. 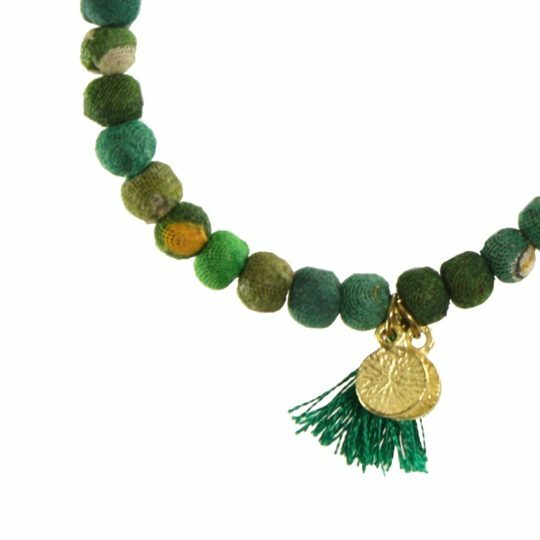 This delicious extra virgin olive oil is organically grown and cold-pressed. 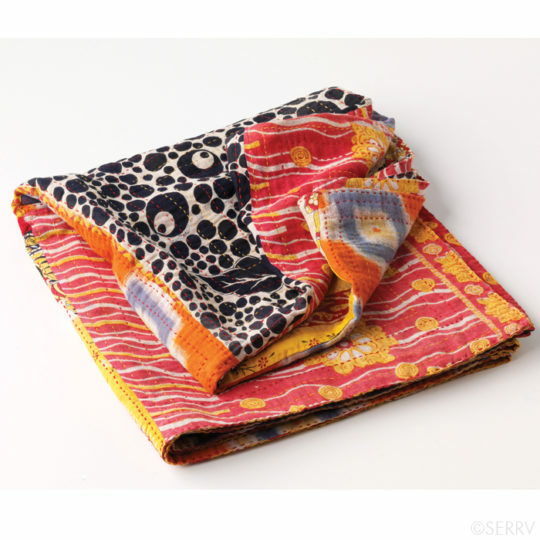 Size: 250ml (8.5 fl.  oz.) 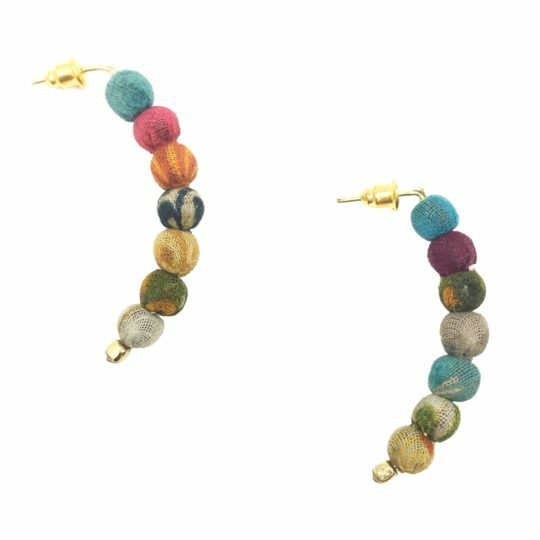 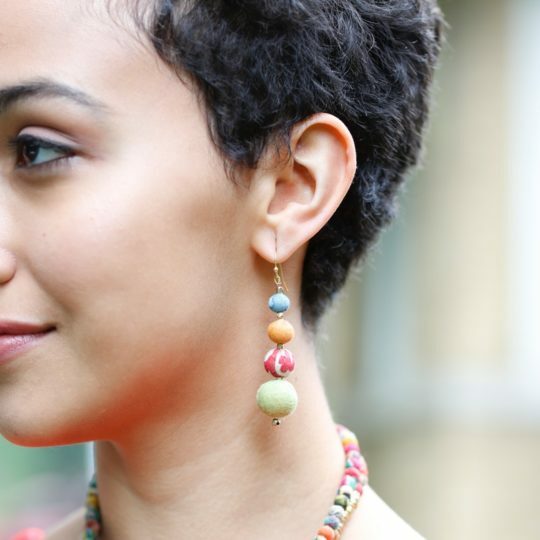 This product is made by women who founded a fair trade cooperative called Sindyanna of Galilee, a nonprofit organization run by Jewish and Arab women who work together to improve the lives of Arab olive growers in Galilee.